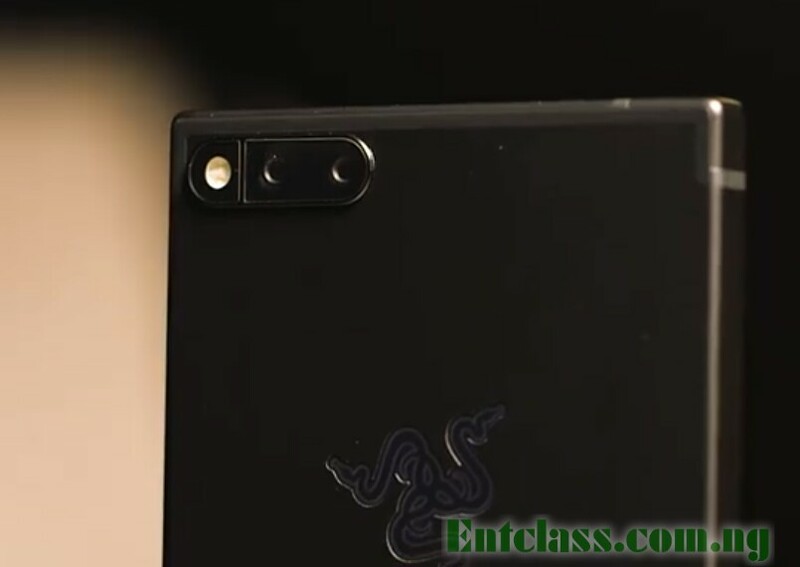 Razer phone is set to be launched anytime soon. 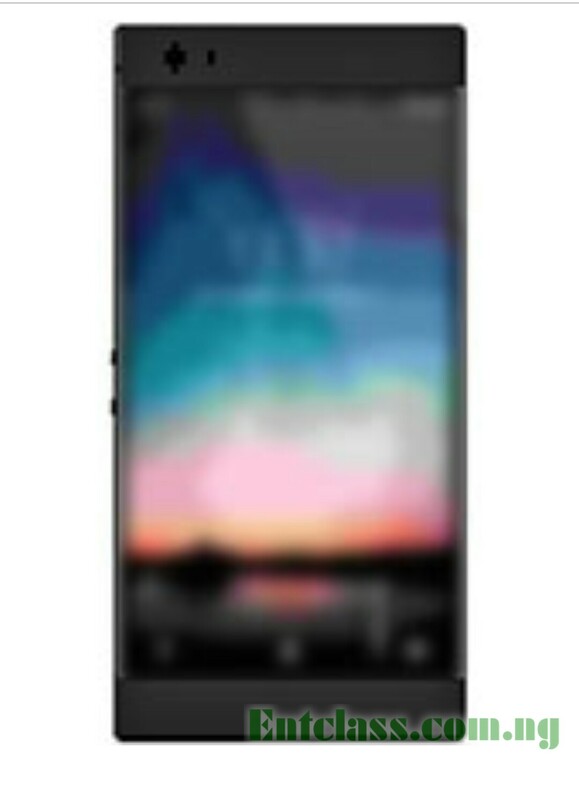 There have been leaked specs and features of this phone online, and it seems like a smartphone that packs it all. Razer phone is a gaming smartphone that packs a huge 8GB of RAM plus 128GB inbuilt storage. The phone features a fingerprint sensor, 4G LTE enabled, Dual rear 12MP + 13MP cameras with led flash. The phone came running on stock Android 8.0 Oreo, spots a 5.7-inches screen display coupled with a big 4000mAh battery capacity and has only one color which is black. Below is the full specs of Razer phone as well as the price. Price About 600 EUR / $697 USD / NGN 248,000.
superb device,it worth the prize but its attached battery should have been 8000mah. Incredible, now this is what I'm talking about. Although I think the battery could have been bigger. But nonetheless this is an amazingly good phone and the price is very much in tandem. 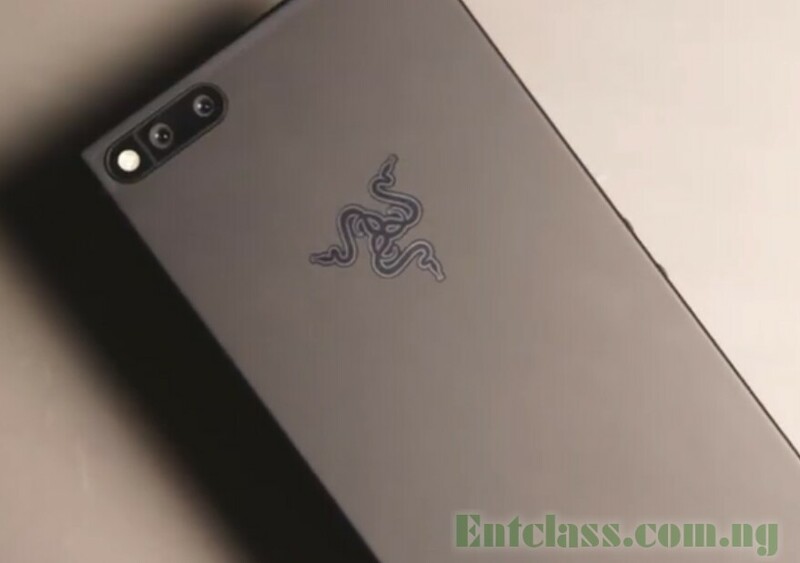 I would like to know though if Razor phone is the name of the brand or it's the model.